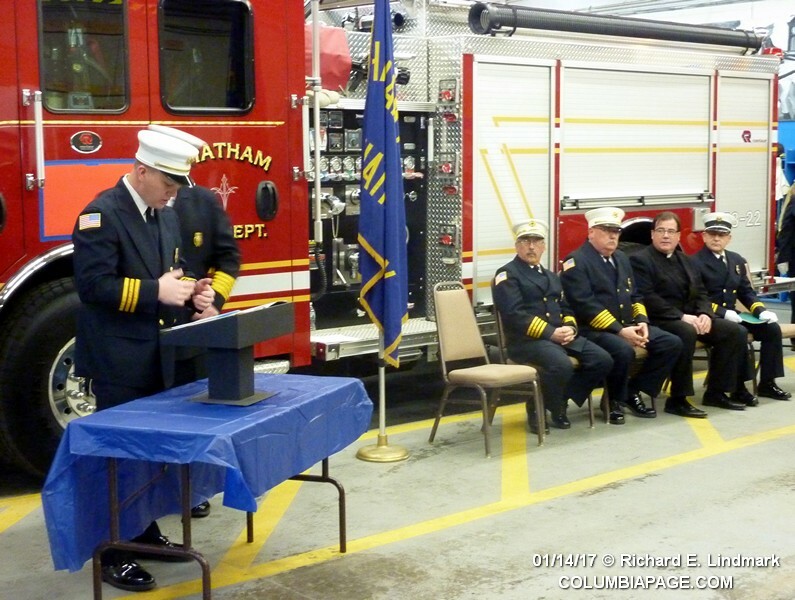 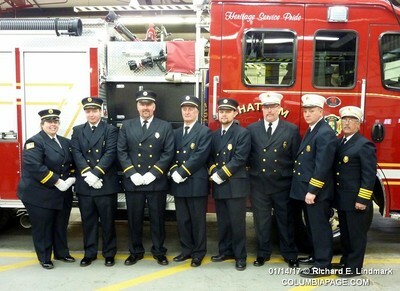 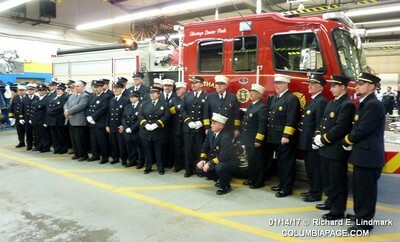 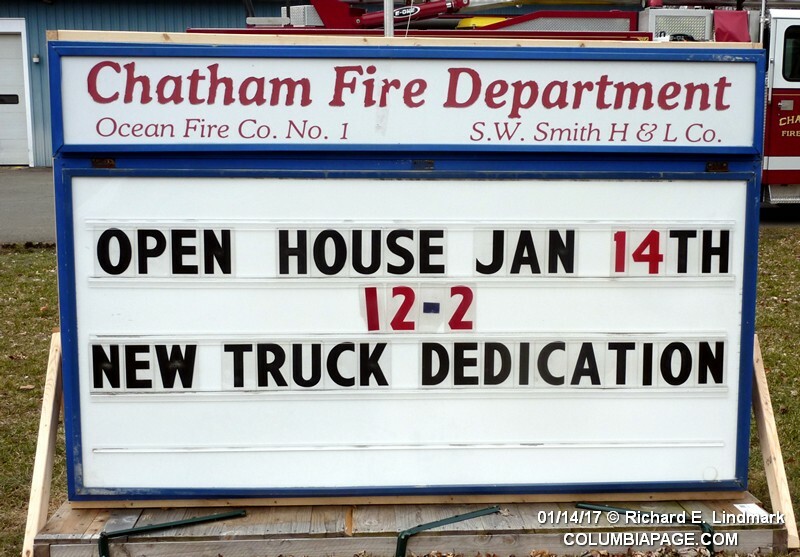 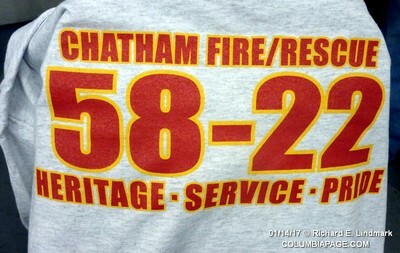 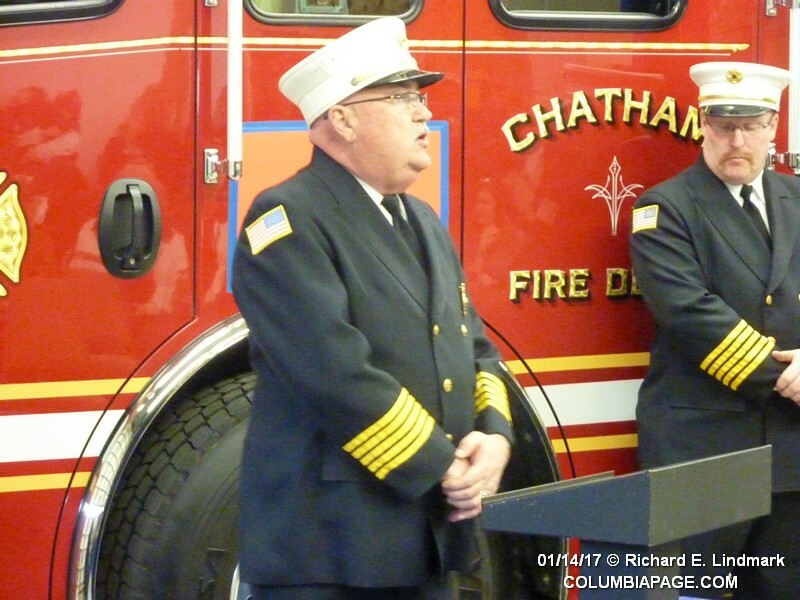 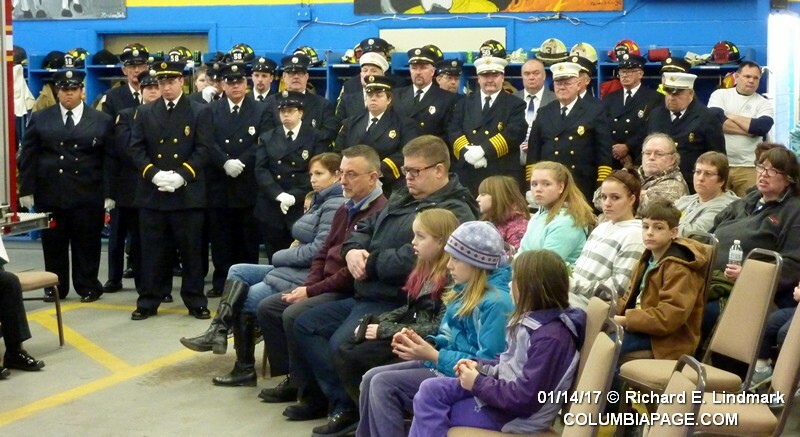 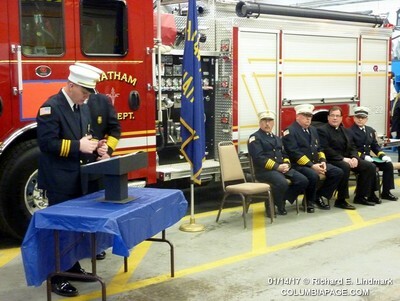 The Chatham Fire Department held an open house and dedicated their new 58-22 at their station today. The 2016 Rosenbauer has a 1500 gallon per minute pump and carries 1000 gallons of water and 20 gallons of class A foam. The truck was dedicated to John "Flash Lightning" Howe. 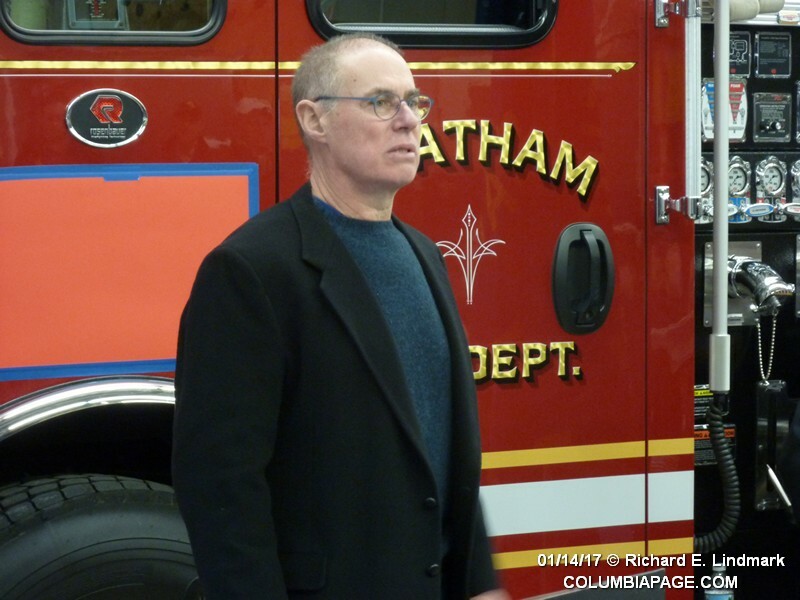 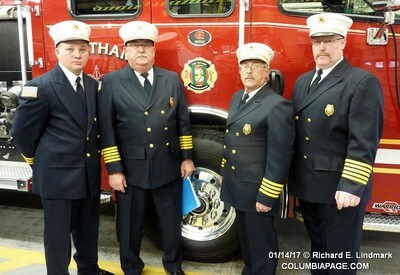 John is a 40 plus year member of the department and a past Columbia County Fire Coordinator. 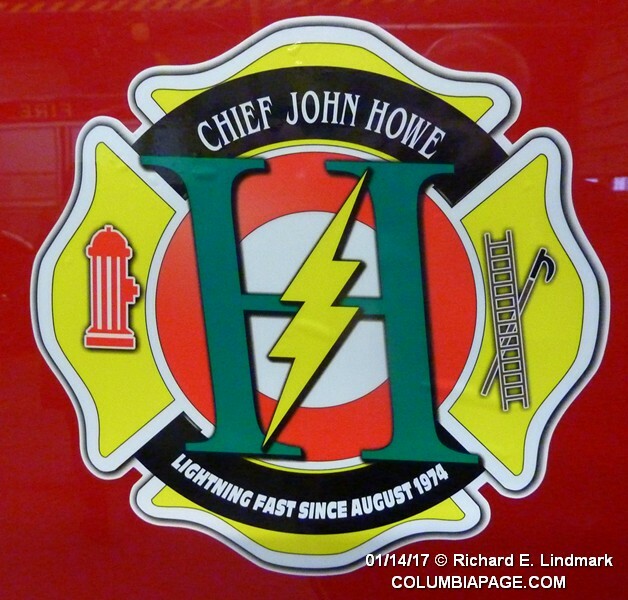 It was stated that John has responded to an estimated 2,200 emergency calls over the years. 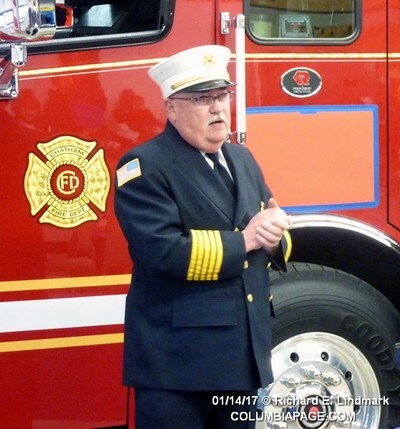 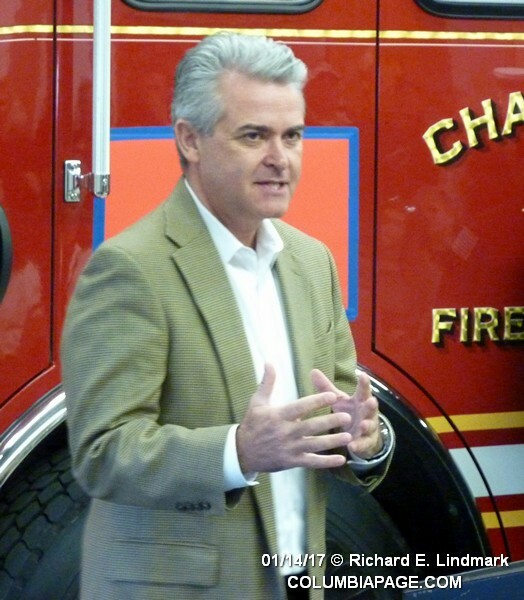 He has served several terms as Chief of the department and on numerous truck committees. ​He is historically the quickest responder, usually being the first to the station. 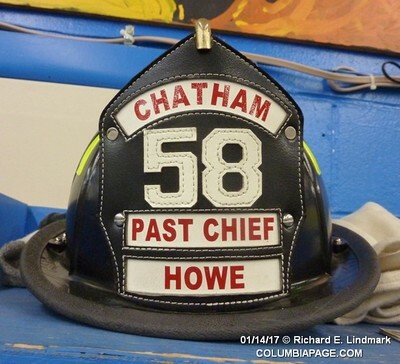 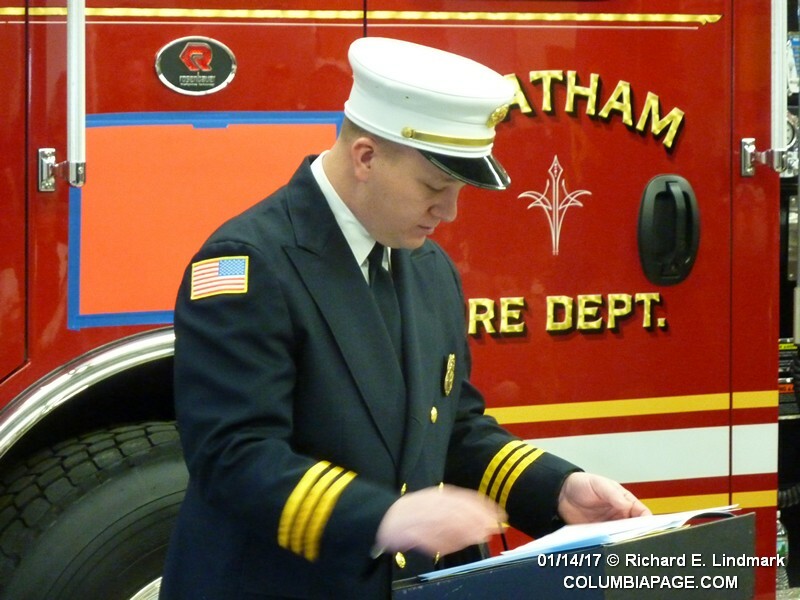 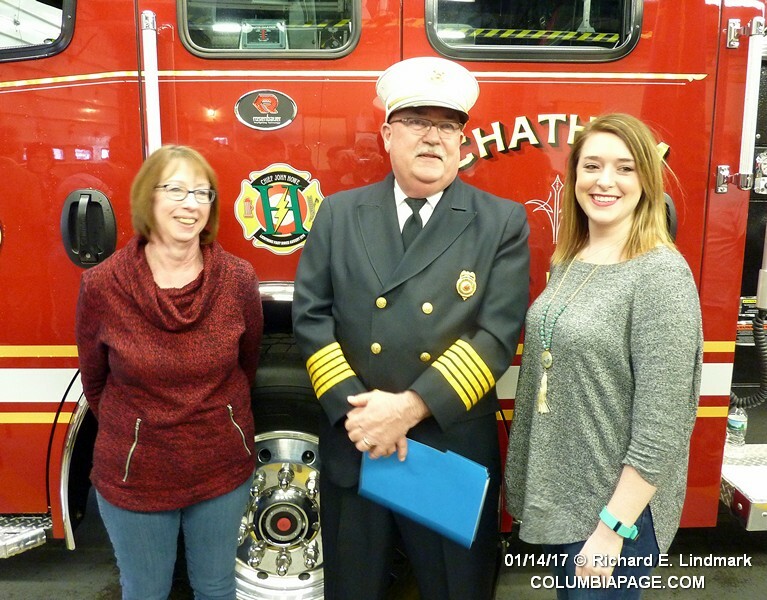 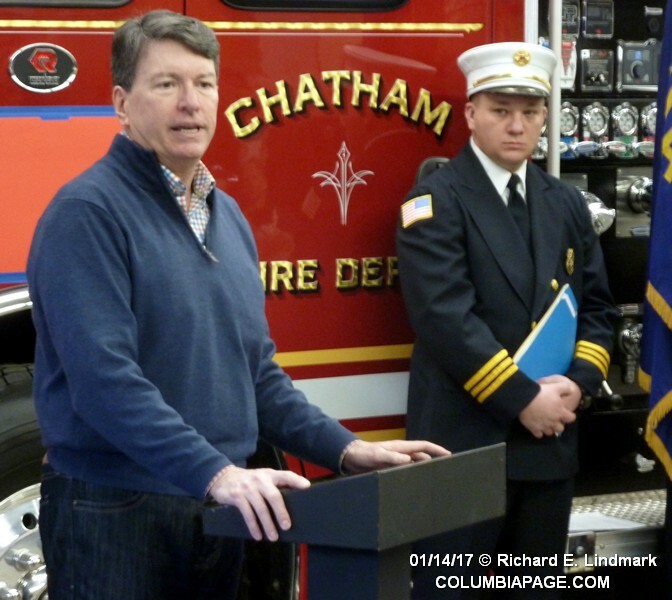 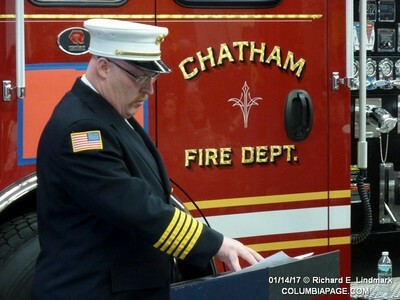 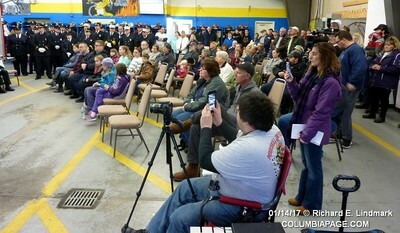 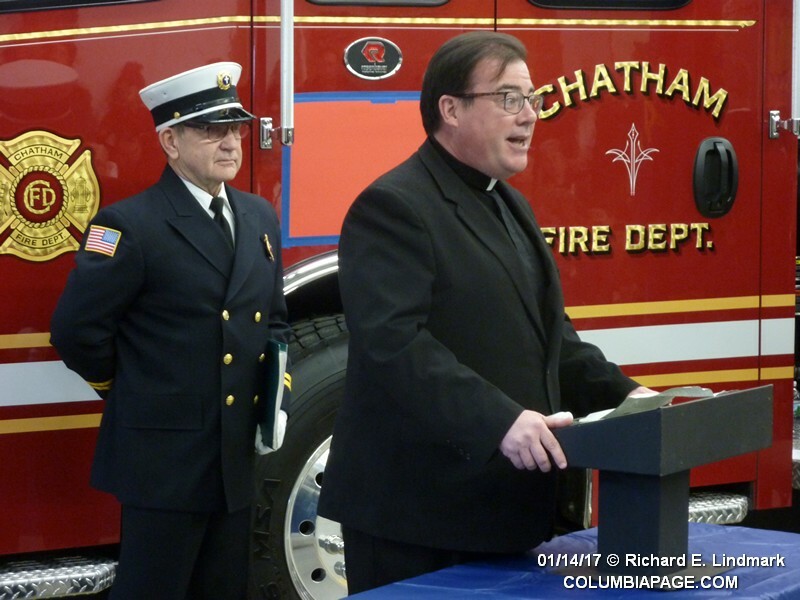 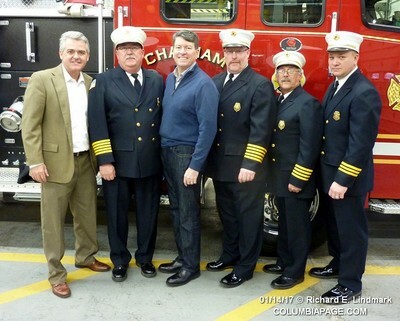 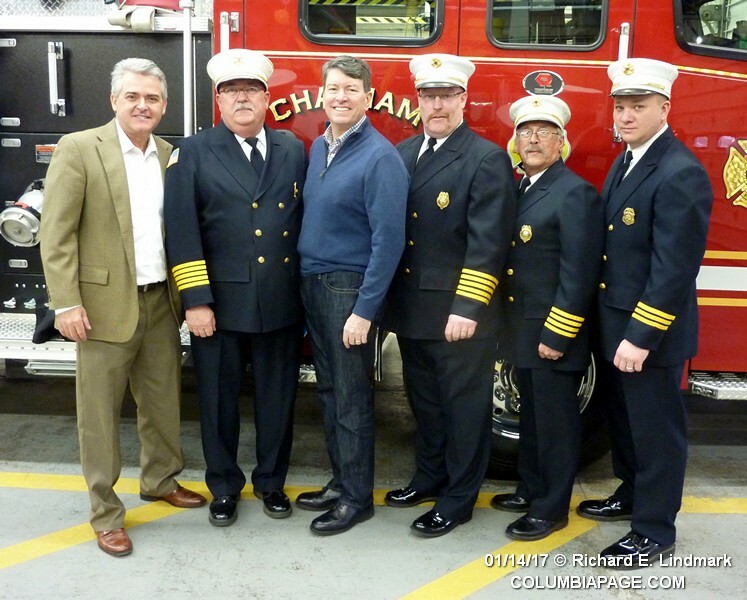 ​He is one of the most respected members in the history of the Chatham Fire Department and within the entire community. 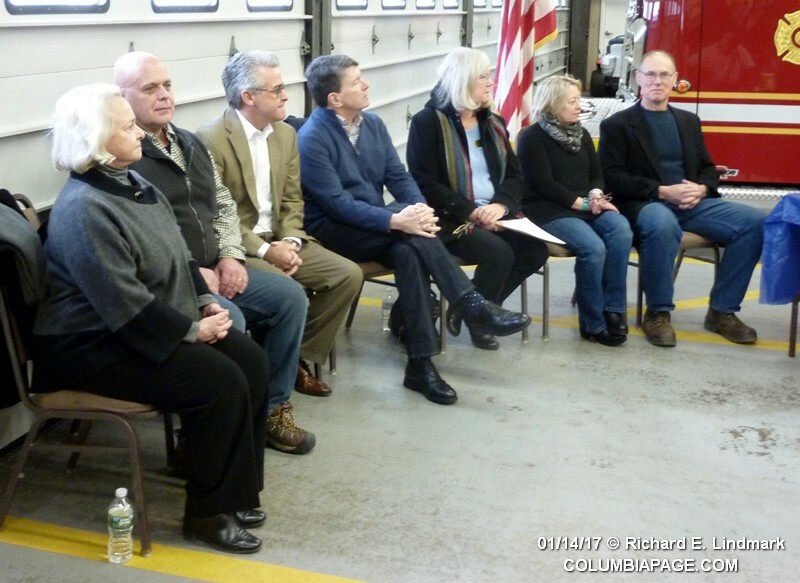 Click here for program listing dignitaries that attended.